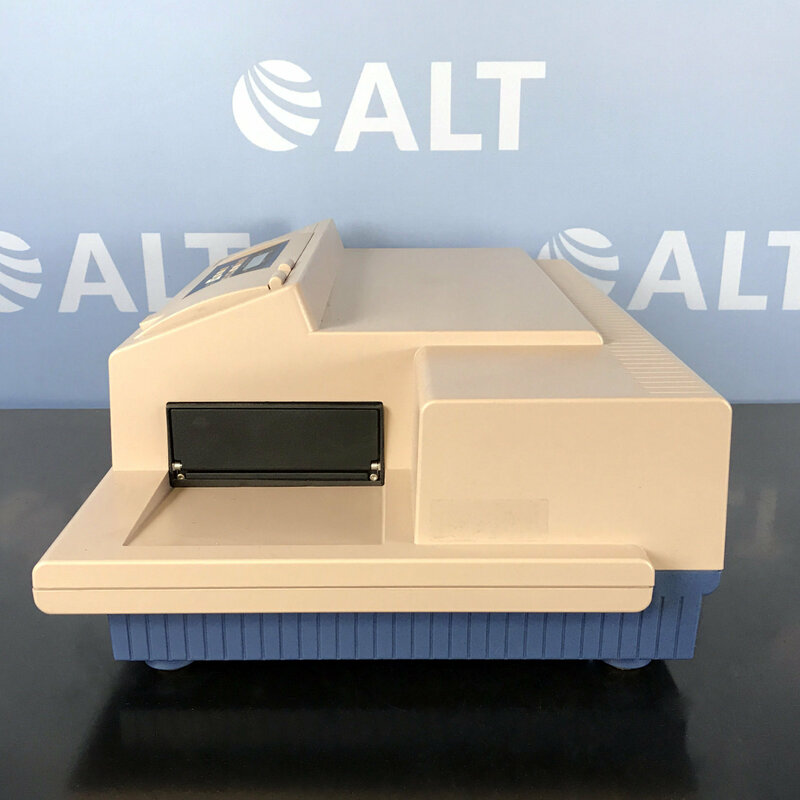 The SpectraMax M5e Microplate Reader enables five modes of detection with the additional benefit of being certified for Cisbio Bioassays’ HTRF Assays. 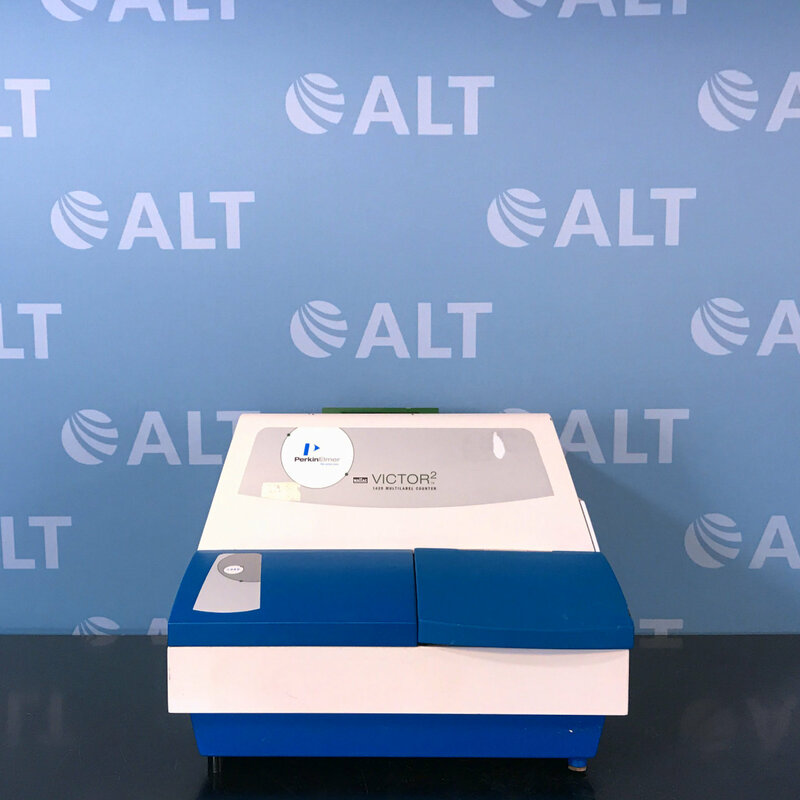 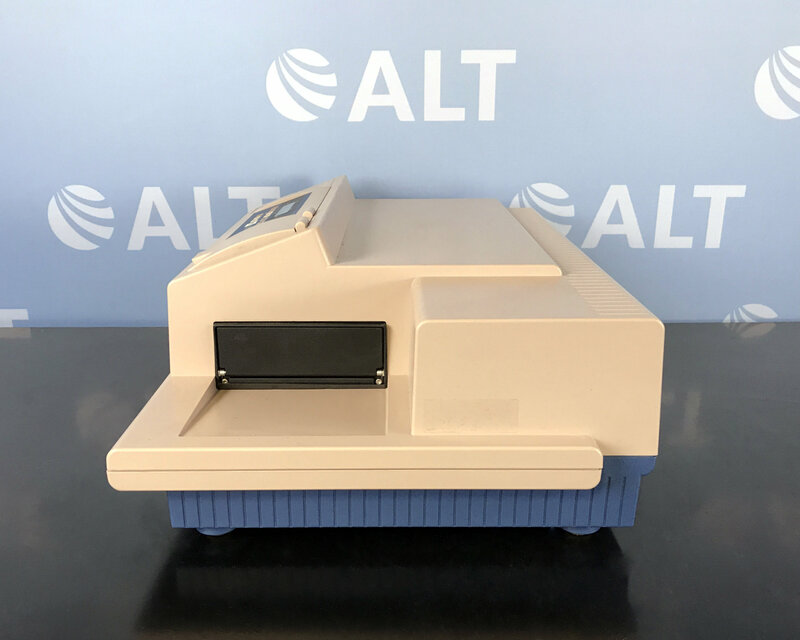 The dual monochromator optics allow the widest range of applications to be utilized for bio-research and drug discovery applications, all without the need to change filters. 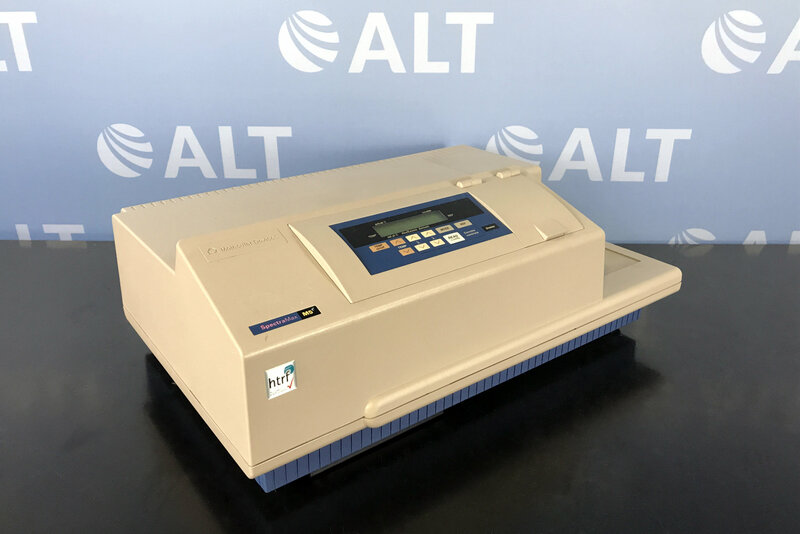 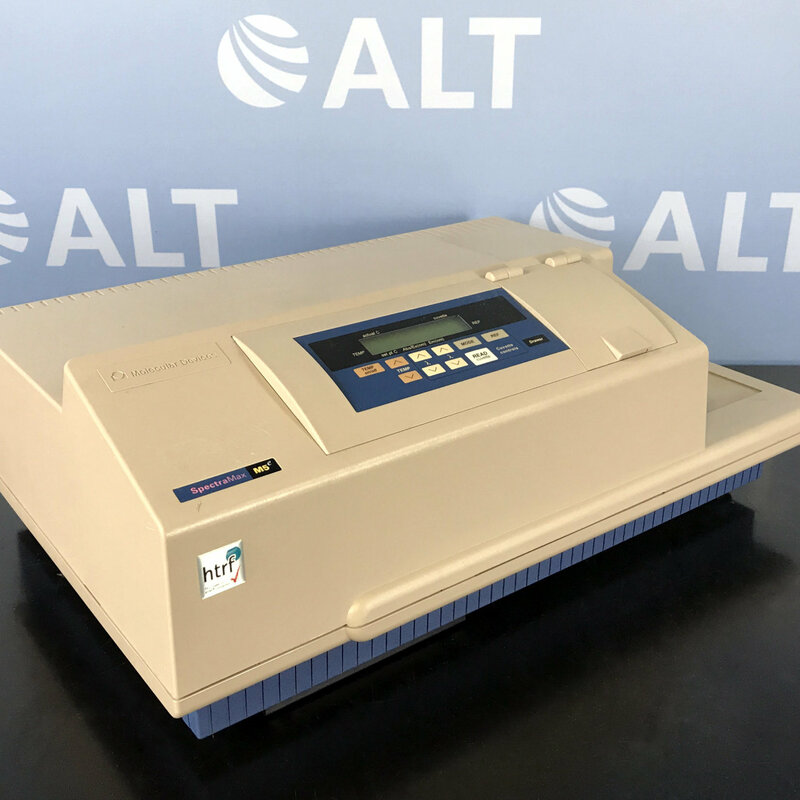 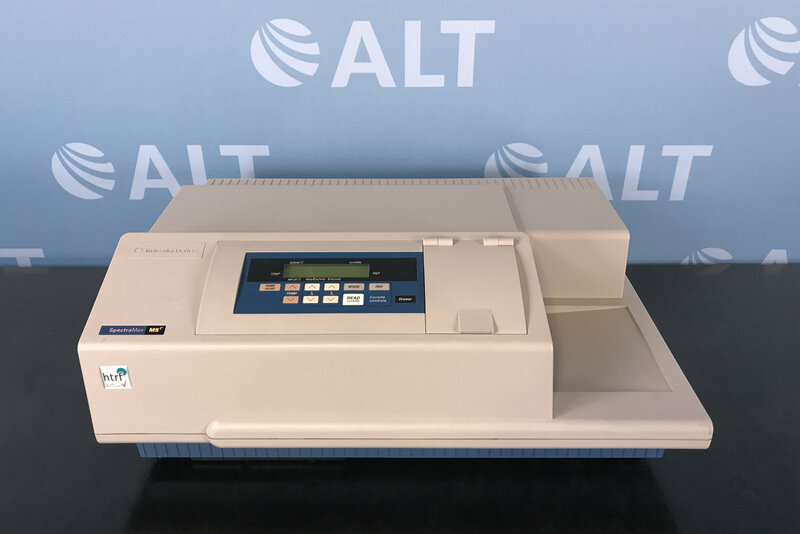 The SpectraMax M5e Micoplate Reader is the standard for UV/Visible multi-mode reader absorbance, providing ultra-fast, full spectral range detection for cuvettes, 96-well and 384-well micro-plates. 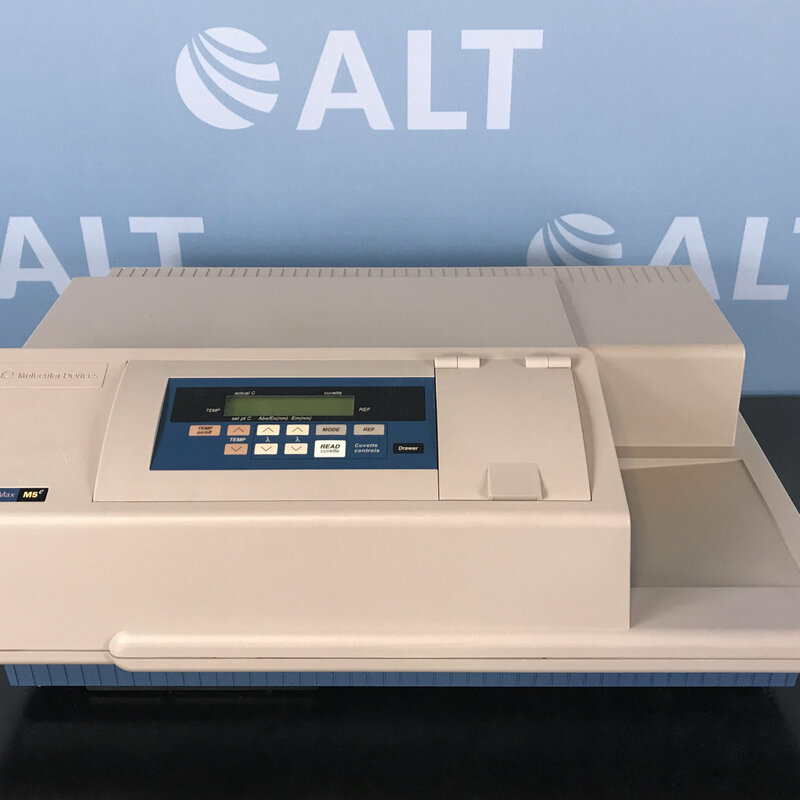 This temperature-independent normalization corrects for varying well volumes and can eliminate standard curves by allowing the calculation of concentrations directly from the absorbance with a known extinction coefficient, as exemplified with nucleic acid and protein quantitation.